Best of Luck to all our teams looking for a spot in the Grand Finals next week. Get on down to see our ladies in action. 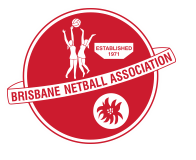 Finalise your summer netball plans today. Registrations close tomorrow.